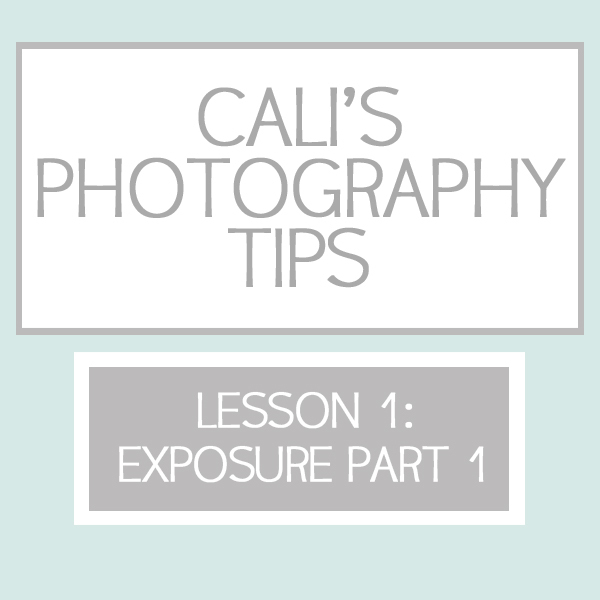 Welcome to Lesson 1 of Cali’s photography tips. Cali has always loved photography, so I’m so excited for her to start sharing all of her knowledge with us. For all of you with questions about photography, feel free to ask questions in the comments. 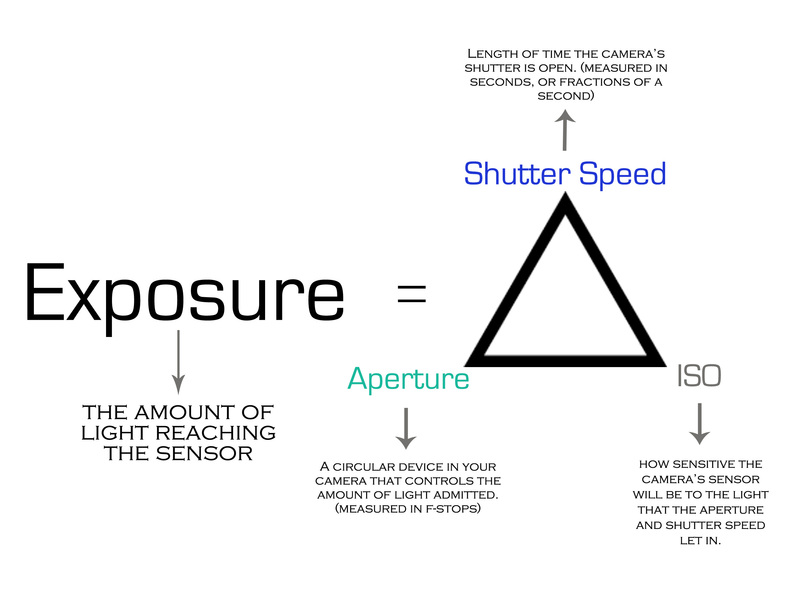 Learning to use your DSLR camera can be a headache and the manual is sometimes hard to understand, so I’m going to do a quick 4 part series on Exposure, Aperture, Shutter Speed, and ISO to quickly cover the basics of what you need to know to help your camera take great pictures. 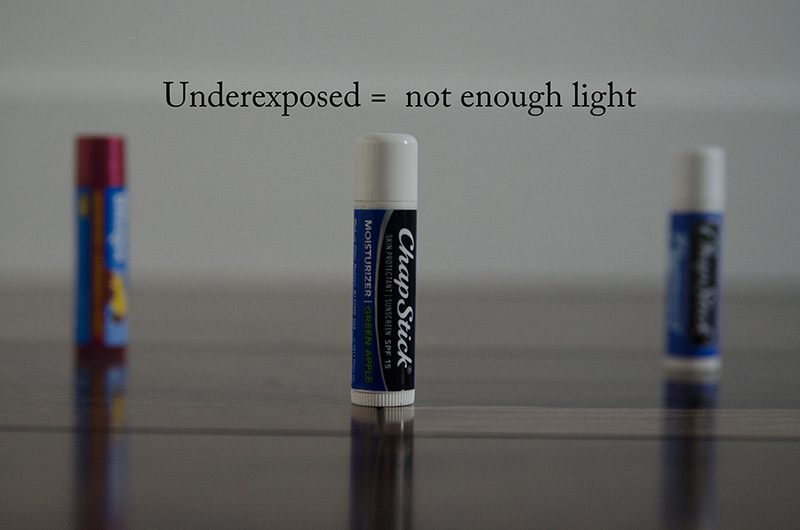 What is exposure, anyway? 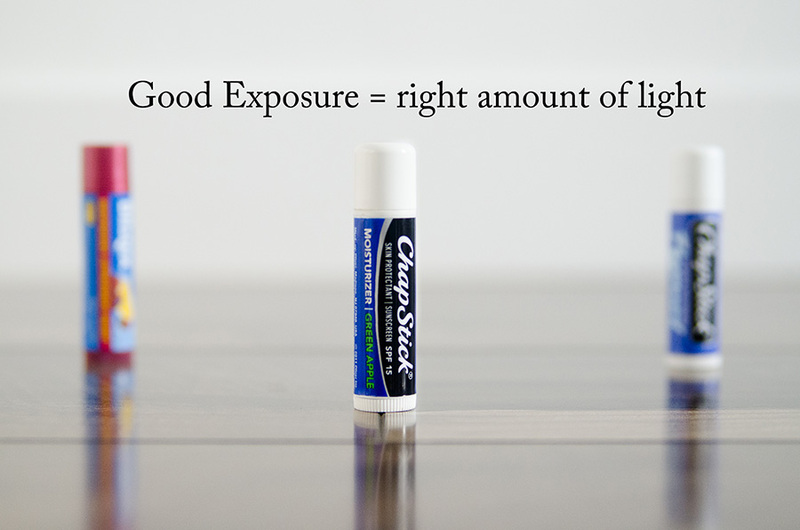 When people talk about exposure they are talking about how light or dark a photo is. 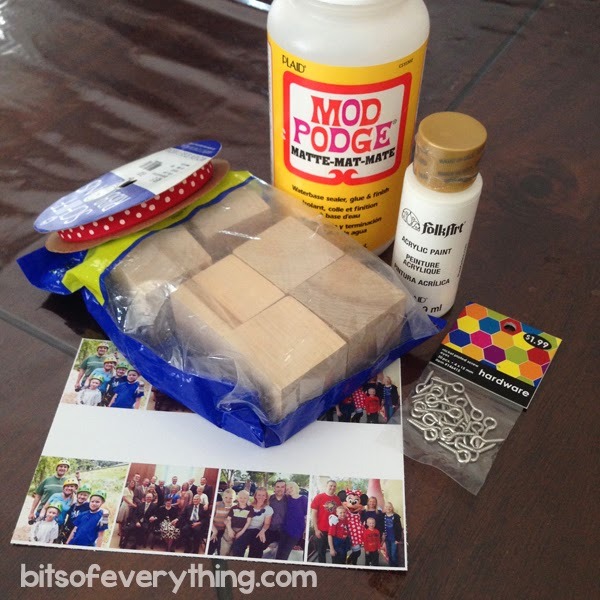 I’ll show you in pictures…. Make sense? Next photography tip — how we control exposure, starting with aperture! You can see more of Cali’s work at CaliStoddard.com. Be sure to check out her iPhone section. She takes amazing pictures on her phone! One of the goals I’m working on this year is to get more pictures printed….in a book or on the walls. My first project was to make a collage of our whole year using the template that Cali created and shared last year. Here’s how mine turned out. I just love remembering all the fun of 2013 in a quick glance. The kids love looking at it too. I plan to print this as a 12 X 12 and frame it and put it in the hall way – adding to this collection every year. I also might print a few extras to put in the scrapbooks too. So fun. 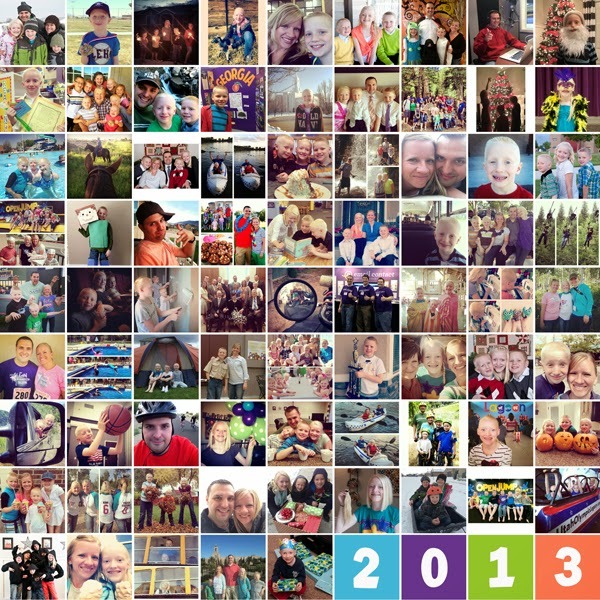 To download your free 81 square collage template, visit Cali’s post called Year End Collage. You can see Cali has made these the last several years too. This is the first time I’ve made one, but I think I will go back and year or two and make them for years that are already past. Love. I’m off to a great start with my goal this year! Do you print your pictures? What do you do with them? I would love any suggestions! I’ve saved my favorite ornament for last. This year I’ve loved using Instagram. It is such a fun way to share things in your life with others and remember things you’ve done too! 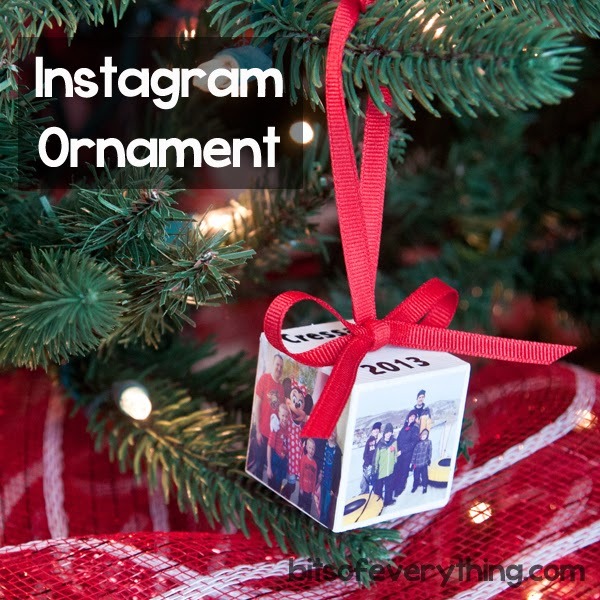 Why not put your memories into an ornament? 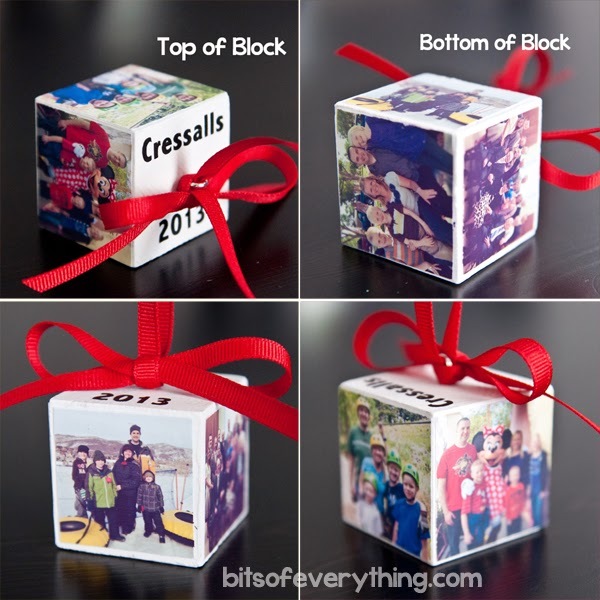 This little wood block ornament contains our favorite family activities we did in 2013. This is now my favorite thing on the tree. It’s so easy to make too! 4 – Screw in your eye screw hardware. I had to start mine by hitting it a few times with the hammer first. 5 – Ribbon. Tie a ribbon through the eye screw to hang the ornament with. Then use another piece of ribbon to tie the bow around the screw eye hardware. More information about the pictures. I printed mine at home, but anywhere you can print a picture is great. I used photoshop to put all my images into a 4X6 file. I made sure that all my pictures were just a tad smaller than 1.5 inches square. I printed 5 pictures. Yes, I put one on the bottom. It was better than having an empty space. 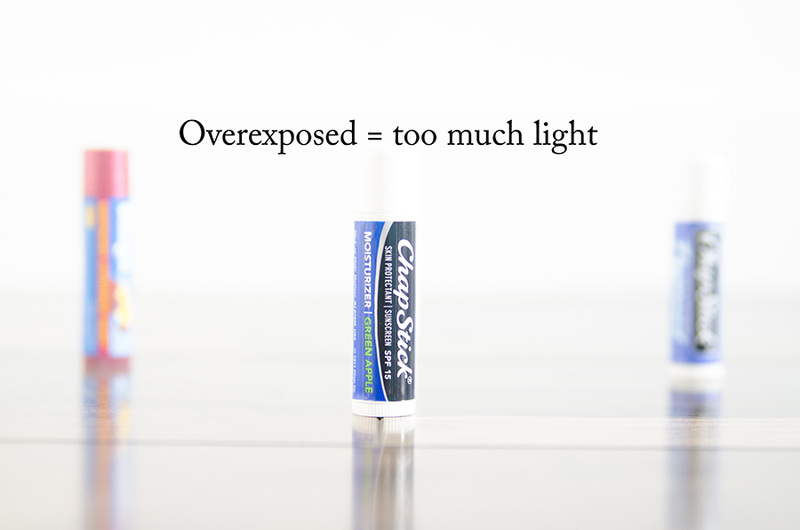 If you don’t have photoshop, try using PicMonkey.com. You could also try using this tutorial from My Sister’s Suitcase about how to make a collage on your phone and send it to print — all from your phone. Awesome! We plan to make this ornament a tradition — adding a new one to our collection every year. Love it!